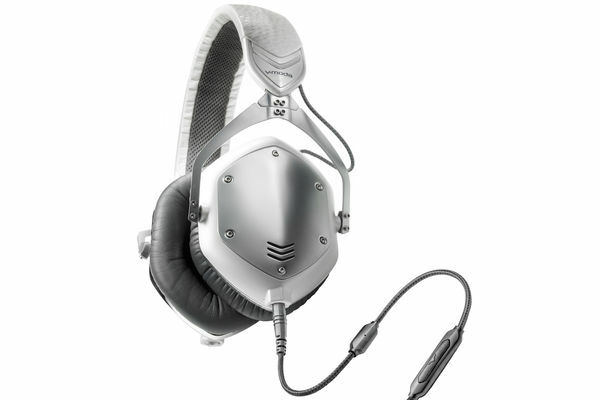 The V-MODA Crossfade M-100 is a great pair of over-ear headphones and they're easily worth the admittedly high price. You'll experience balanced and well-rounded audio across the gamut of musical genres; no Hip-Hop, bass-heavy preference here. And it does all this while sporting a seriously attractive design. Professional reviewers love them. Actual owners love them. If you seriously love music, this is the pair to get.